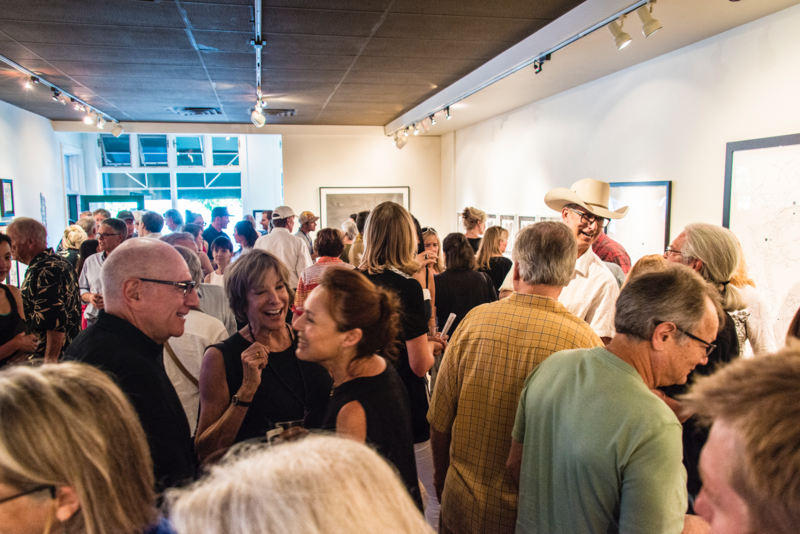 On the second Friday of every month, art lovers of all ages celebrate our community’s vibrant arts and culture scene and come together for an artwalk in Basalt’s historic downtown gallery and restaurant district. 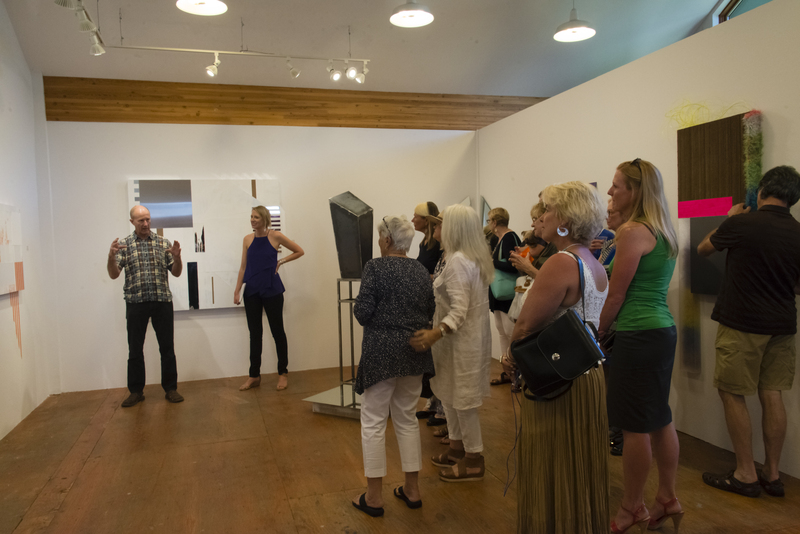 Join us for Colorado-based student, emerging, and established artists openings at our Charles J. Wyly Gallery at the Art Base. Participating galleries include Ann Korologos Gallery, Art of Hair Gallery/Salon, Colori, Tania Dibbs Studio & Gallery, and Toklat Gallery. 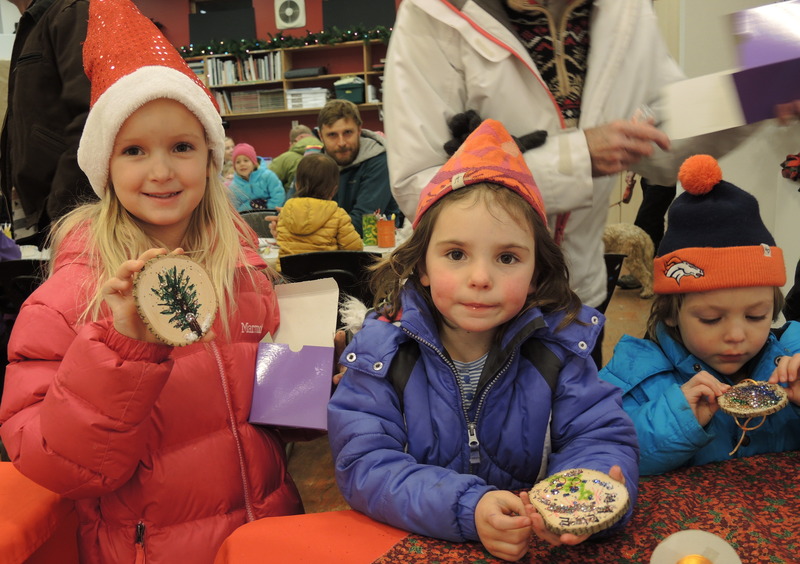 Celebrate the holidays at the Art Base! Join us Friday, December 7, from 4:00–6:00pm for Just Add Sparkle, a free community event concurrent with the Basalt Tree Lighting in Lions Park. Bring your family to create holiday crafts and enjoy seasonal treats while waiting for Santa to arrive! 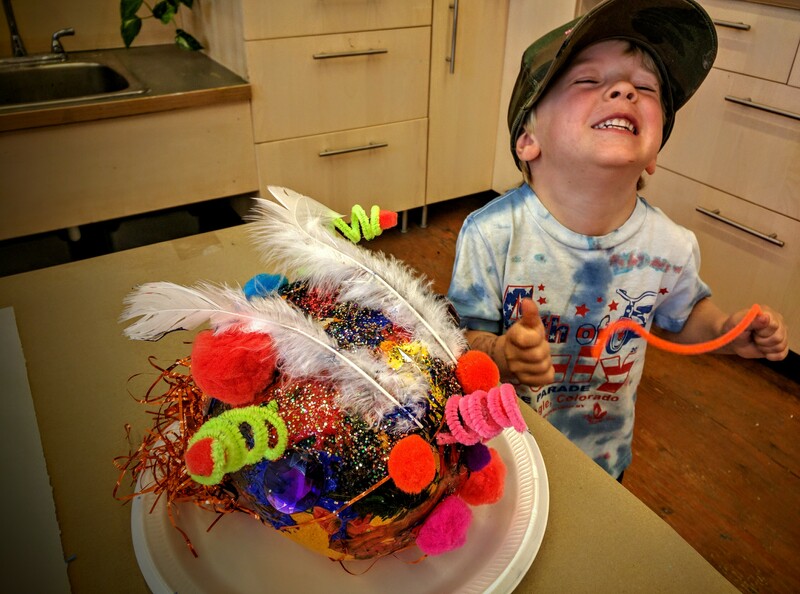 Join us at the Art Base on Sundays from 10:00am until 12:00pm to visit our gallery and participate in art and craft making during the Basalt Sunday Market. Each week will feature a different project—bring your children and join in on the fun!